parking lot waiting to load in. us all very happy campers. I am sure he makes Ray proud each time he does “Highwire” because he just nails it! Jake’s bass player from the Badland days, Greg Chaisson, is now taking care of bass duties in Red Dragon Cartel. 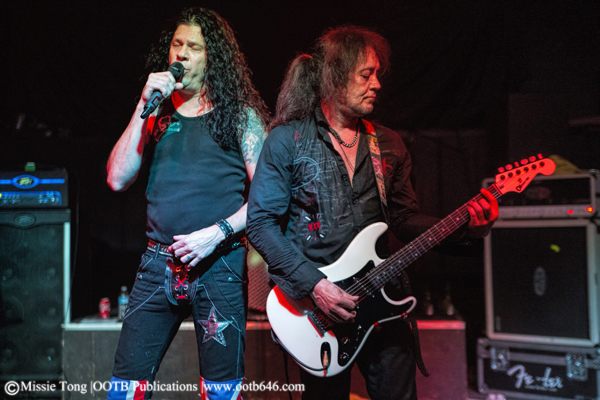 If you are a Jake E. Lee fan, then you don’t want to miss out on any RDC shows.